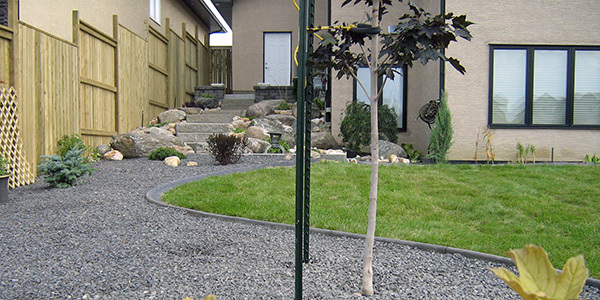 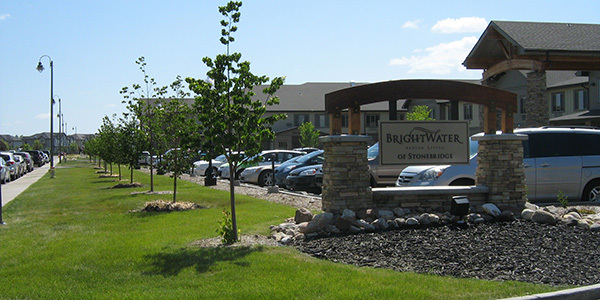 Emerald Landscaping - Saskatoon Landscaping, Hardscapes, Irrigation. 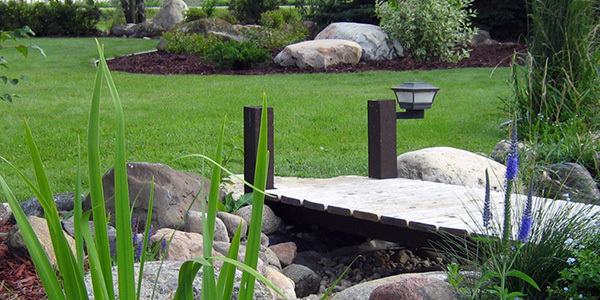 We take pride in designing our landscapes to be an enjoyable and functional outdoor living space that will exceed the expectations of our customers. 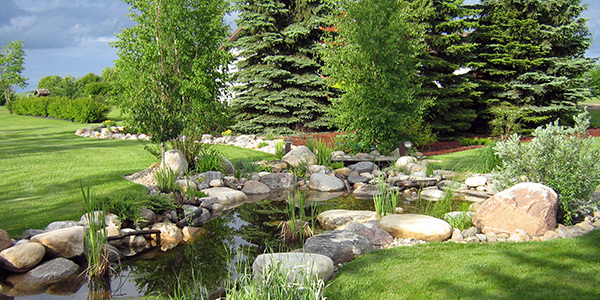 Let us create your outdoor living environment while enhancing the beauty and value of your home.